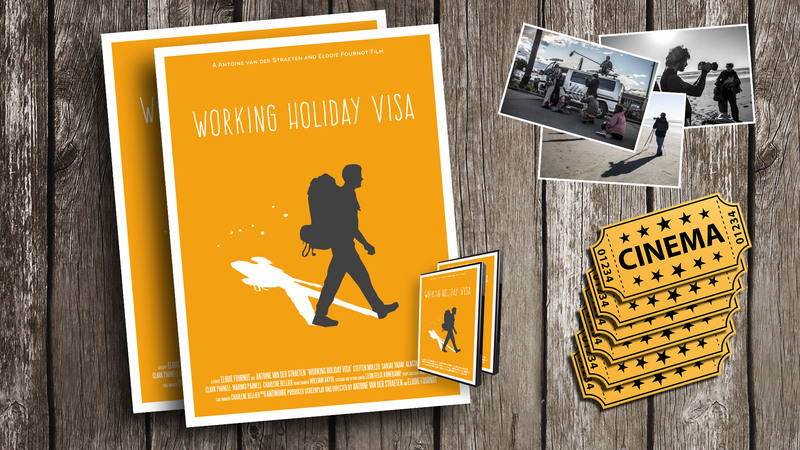 Travelling, live an adventure, going to the end of the world: discover this unique experience with the Working Holiday Visa movie! As a preview, the trailer of the movie! 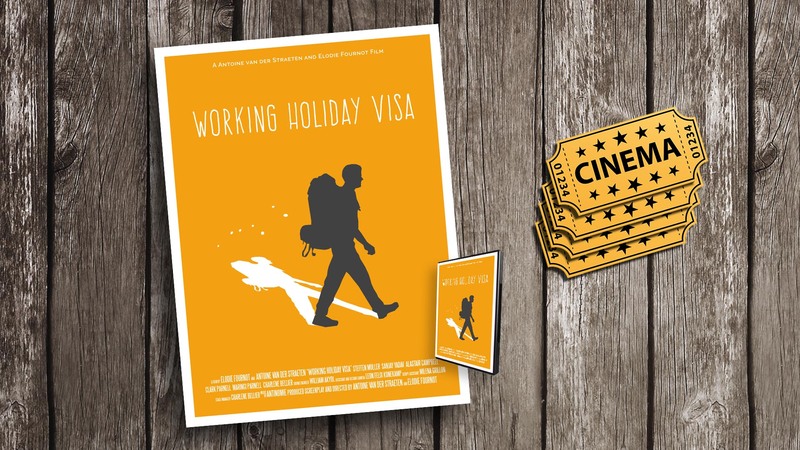 Until June 7, you can rent the film for 2 euros only. A promotion that last only during the crowdfunding. 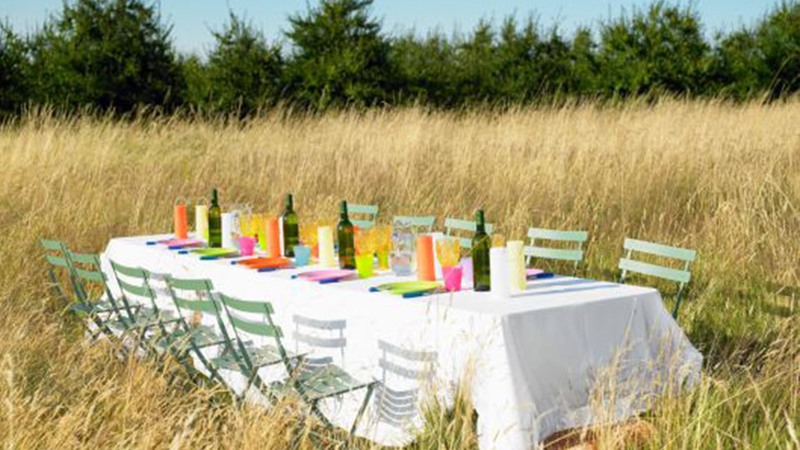 Enjoy it, share it, give it! 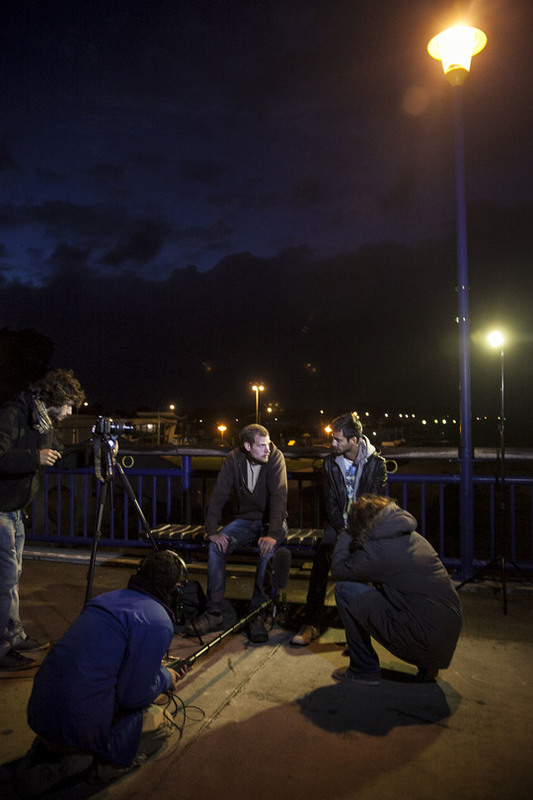 It's wonderful, thanks to you we have reached 100% of the minimum budget we needed to be able to finish the film !!! A huge thank you to our donors ! Many of you have asked what happens if we exceed the goal ? - If we reach € 4,500 we will make a DCP copy for cinema screening. This will allow us to show the film in any cinema around the world and participate in bigger festivals! - If we reach € 5,000 we will make bonus for the dvd : the second end, the deleted scenes, the commented version with anecdotes etc. - If we get more, we will use it to improve the finishes and it will also allow us to send the film to more festivals as than average registration costs around 100 euros. We are so happy to know that we will soon share this adventure with you. Thank you! "We thought we were the only ones who lived it this way. This really is what we experienced." Andres and Leah, travelers - Quebec / Canada. "It's an optimistic, humanist and poetic movie - an initiatory journey which remains light-hearted." Claude Barreau, Artist and Chief editor - France. "It makes me want to travel!" Julie, student – Belgium. 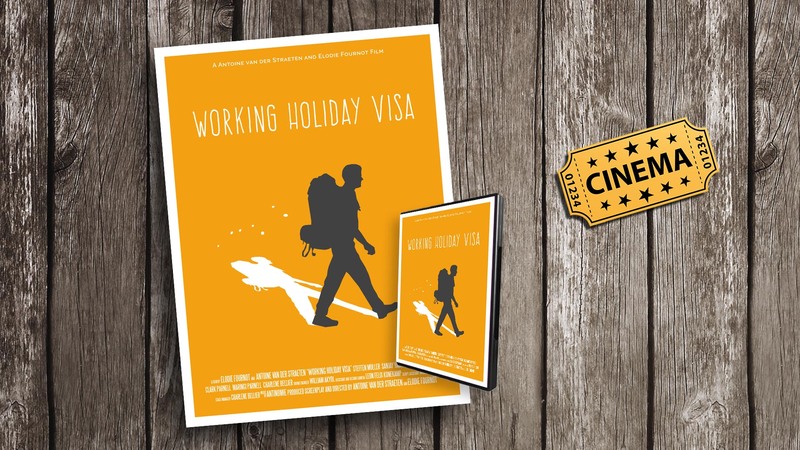 Working Holiday Visa is a feature film that shows the adventures of a traveler in New Zealand on a "Working Holiday Visa". It is largely inspired by real events. 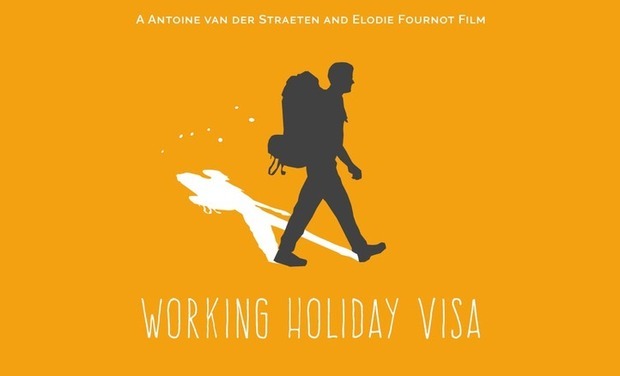 The "Working Holiday" Visa allows holders to travel and work on the other side of the world for a year. 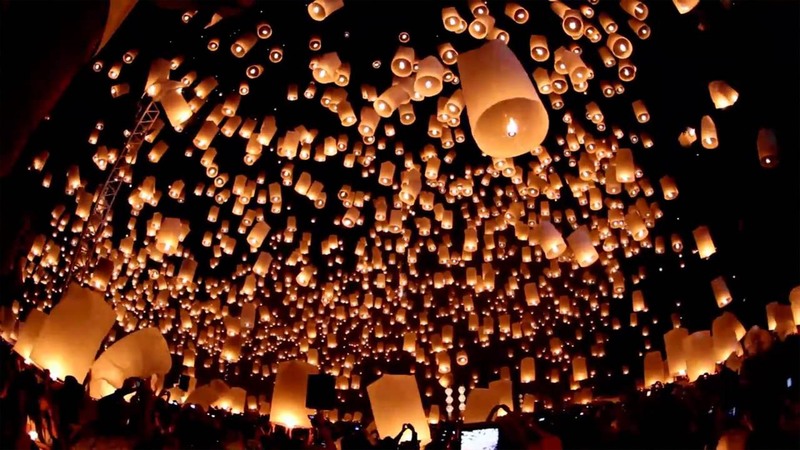 Hundreds of thousands of young people between 18-30 years set off on this adventure every year. A total of 58 countries participate, including: Australia, Canada, New Zealand, Japan, Argentina, etc. The simplicity of obtaining the visa contributes to its success - by simply going online and paying a hundred euros, you can find yourself on the other side of the world in a matter of days. 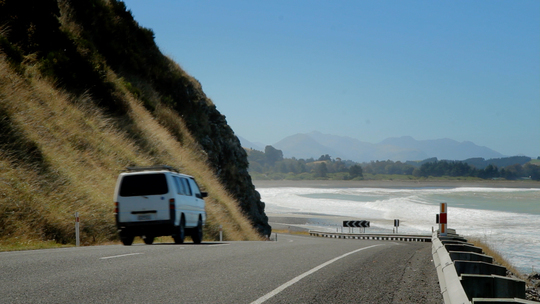 We had been on the road for a few months in the new country that is New Zealand. We had sold everything we owned and left everything behind. We set off with no set plans, just a desire to change and to step back from the everyday life. We came across Kiwis (the nickname for New Zealanders), travelers, some scams and many beautiful encounters. We experienced the passage of time, life changes, a unique facade of this type of adventure which is still relatively unknown. We decided to make this film in order to share this experience. Steffen has been traveling in New Zealand for a few months on a Working Holiday Visa. But an unexpected event forces him to abandon his campervan and run away naked into the wilderness. Questioning the direction his life is taking, through this initiatory journey he embarks on a life of few possessions and many encounters. This trip will change his life forever. 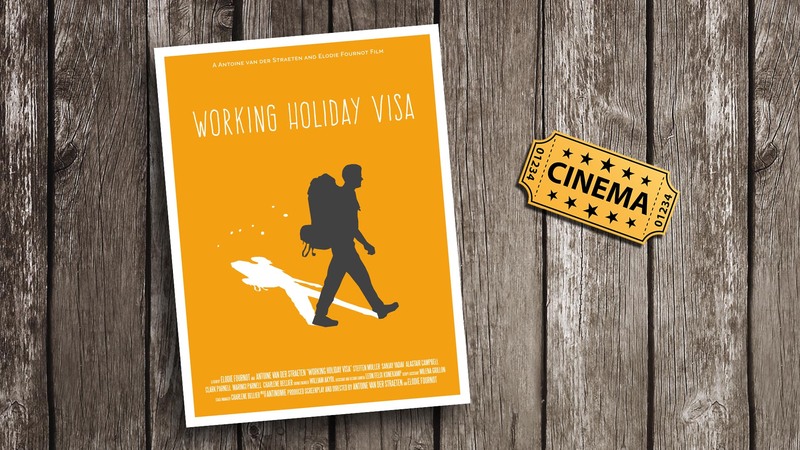 The Working Holiday Visa movie portrays this way of traveling and also current immigration issues. There is little information available on this phenomenon, apart from a few websites and blogs, while traditional media hasn’t yet taken much interest in it. We want to provide a balanced and original overview of this type of journey. 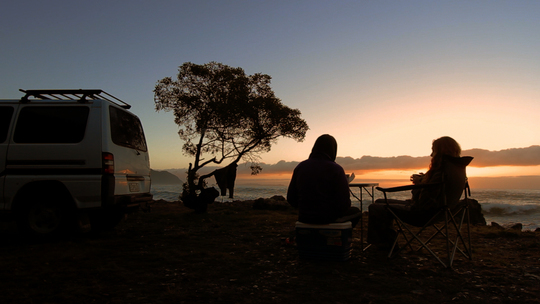 This film will enable people to discover and also to look back on or to share this experience. This story provides an insight into modern immigration. It's also a way of warning people of certain scams, in the hope of encouraging local authorities to better support and protect foreign workers. Lastly, our intention is to inspire anyone and everyone to give the adventure a go, because we also want to show that going away can shed new light on our lives and who we are. 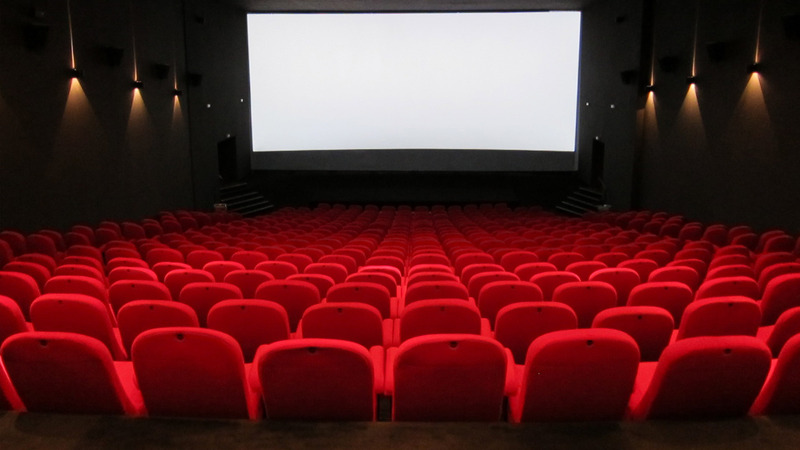 The film is a combination of fiction and documentary. One single story, two ways of telling it, which come together in a continuous and consistent flow. Although this story is inspired by real events, fiction allows us to express our imagination and sensitivity. Thus, we have been able to incorporate an element of subjectivity. At the same time, we wanted to address this subject in a documentary manner, because we believe that some situations are alarming and it is therefore important to anchor them in reality so these facts can be highlighted as much as possible. Moreover, we didn’t want to alter certain accounts whose strength lies in their authenticity. Lastly, from an artistic point of view, we wanted to pose the question "what is the best way to report a reality - documentary or fiction?". This is what we have tried to do in this unique format – to question certain ideas. Fourteen months have passed since we started working on the film. We are now in the advanced post-production stage. We have completed the first “demo” edit, which was presented to a panel of professionals and travelers. The project was very well received and we can are now able to move on to the final stages of finishing the film, but in order to do this, we need to hire external professionals. This film is 100 % self-produced - we have invested 200% of our time, and today we are reaching the limits of our resources. We are looking for support that will give us the means to finish the film. 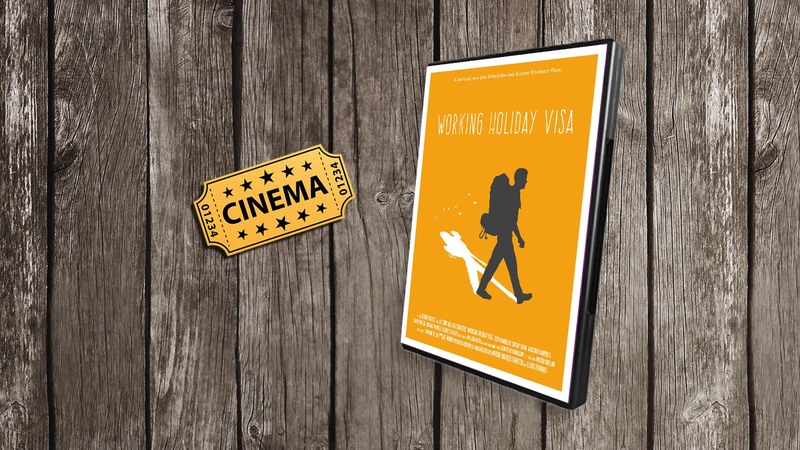 We will then be able to send “Working Holiday Visa” to a number of festivals and reach the intended audience. We could maybe even win prizes and increase the film’s visibility. After the festivals, we will organize screenings where we will be present. - ACID - Association of Independent Cinema for its diffusion, as part of the Cannes Film Festival, France. - BRFF - Brussels Film Festival - Belgium. - NZIFF - New Zealand Film Festival - NZ. - Kasseler Dok Fest - Germany. - APSA - Asia Pacific Screen Academy - Australia. - FFM - World Film Festival - Montreal, Canada. - IDF - International Festival of Cinema De Marseille, France. - IFFI - International Film Festival on India. - Zurick Film Festival - Switzerland. 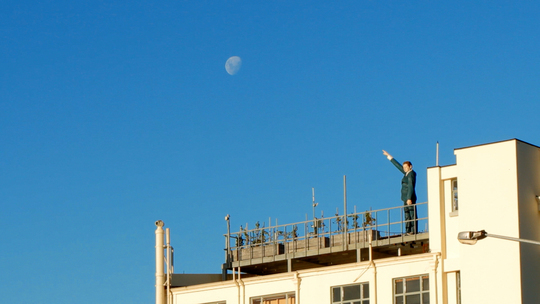 These festivals generally aim to make room for a new wave of filmmakers. 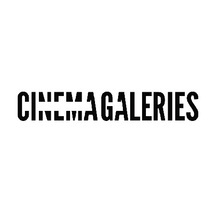 Dedicated to independent films, they support first-time filmmakers and innovative film. Graduating with a degree in film in 2009, I have worked for several television channels in Canada, France and Belgium. I have directed many reports, shows and programs for the small screen. Passionate about cinema and filmmaking techniques, I had this dream to make a feature film. 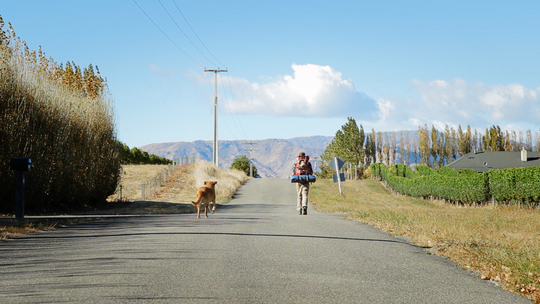 We met Steffen on the road in New Zealand. An actor, he has also lived this experience as a traveler. Taking a year out from his university studies, we came into contact with William when he was in Thailand. He rescheduled his trip to join us in the South Island of New Zealand for the start of shooting. 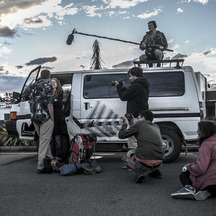 We met Leon, who is passionate about photography, while crossing Mount Tongariro. He wanted to expand his knowledge of video. He was immediately excited about this project. A serial traveler, Miléna has been travelling the continents for years. She compiles photo reports of her adventures and exhibits them. Having just arrived in New Zealand with no plans, she came across our ad. She jumped on the first bus from Auckland to meet us 600 km away. Charlene is a teacher and theatre lover. While she was studying for a competitive exam, she decided to travel while revising. She traveled to Asia and Oceania, including New Zealand. A week before leaving, she came across our ad. Charlene postponed the next leg of her trip to be part of the adventure. 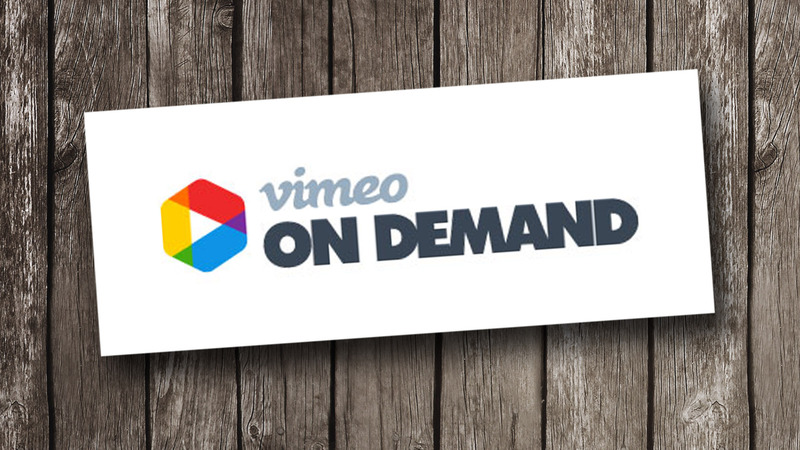 The film rented on Video On Demand and a thank on social networks. Thank you! One entry on FIRST screening with the directors + your name in the end credits. A big thank you! (If you cannot come to the screening you will be able to watch it online the evening of the first screening). A poster + One entry on FIRST screening with the directors + your name in the end credits. A big thank you! A DVD + A Poster + One entry on FIRST screening with the directors + your name in the end credits. A big thank you! A BIG poster + A DVD + TWO entry on FIRST screening with the directors + your name in the end credits. A huge thank you! A BIG poster + A DVD + FOUR entry on FIRST screening with the directors + your name in the end credits. A enormous thank you! Collection of 3 Prints of the shooting + TWO BIG poster + TWO DVD + SIX entry on FIRST screening with the directors + your name in the end credits. A tremendous thank you! "All you ever wanted to know about the movie but have never dared to ask around a dinner for 2" with specialties discovered during this trip cooked by us and all that goes with the 250 € batch. A thousand times thank you! Invite all your friends to FIRST screening (up 20 places) + all includes the 500€ batch. An indescribable thank you! But you are insane! Information and art is priceless for you! 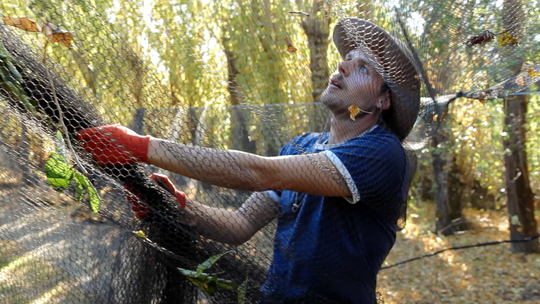 We are eternally grateful to you, all the post-production of the film is possible thanks to you! You are invited to life to all first screening of all our upcoming films + as many seats as you want for the FIRST screening of WHV (up to 200 seats).+ autographed Poster and DVD + name in the credits as well as all that is include in the 500€ batch. An eternal thank you!